Home | Put Your Phone Down! What Do Actions Say About Your Brand? Every day, your employees’ appearance, actions and attitude may also be costing you because of how they are viewed by your most important critics: your customers. What does this say about your brand? Are your employees reflecting the type of company culture you want to create? Will someone choose to not hire your company or work with your organization because of an employee’s actions? Employee manuals are made up of what time you should be in the office, when you get vacation and how long lunch break is. 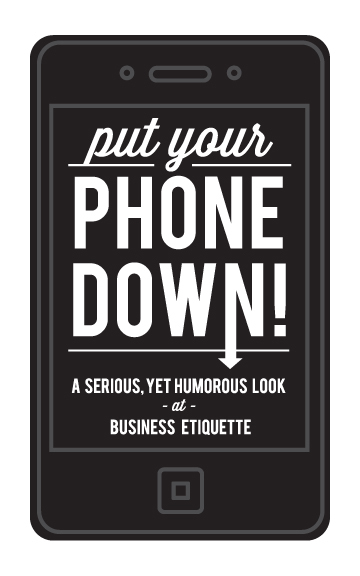 What they’re lacking is a statement about your office’s acceptance of cell phones in public, email etiquette, how casual is business casual and more… Put Your Phone Down! Covers these topics and many more taboo subjects that are typically not addressed. Put Your Phone Down! 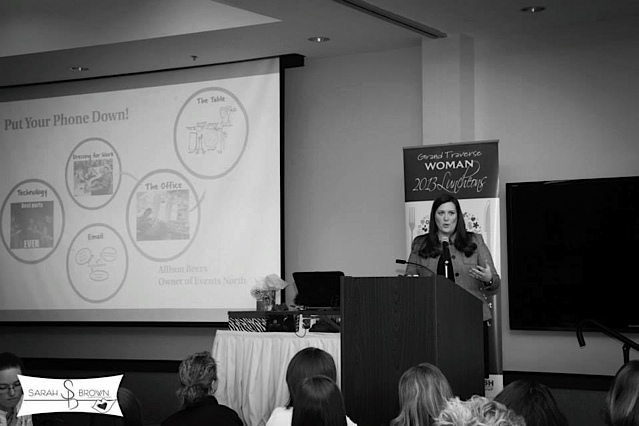 will empower you to facilitate the conversation in your office that will help you identify and communicate behaviors and practices that are either building or breaking down the type of culture and brand you want to create. Poor etiquette is not the problem of one generation; it’s an inter-generational epidemic that will continue to spread if we don’t start to address these issues now. Do you wonder how much time your employees spend on Facebook during the day? Do you have an employee that comes to work at 9am sharp, but spends 20 minutes getting coffee and chatting with everyone in the office? How about that employee who CCs everyone in town on an email when it’s not necessary? Copyright 2019 Put Your Phone Down!